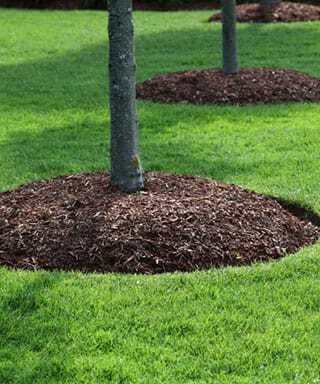 Tree Fertilization | Tacoma, Bremerton WA | Archon Tree Services, Inc.
As a home and tree owner, you can assist in promoting a healthy tree by maintaining your trees’ soil. Soils that don&apos;t naturally produce the important nutrients that trees need to sustain healthy growth can benefit greatly from fertilization. That is why the team at Archon Tree Services will evaluate your trees and provide recommended fertilization tactics in Tacoma, Bremerton WA and the surrounding areas. We design our fertilizers and soil to create the perfect blend of nutrients that will help your trees grow tall and strong. Please ask us about our 100% Organic Compost Tea Application.